Conspiracy theorists who released the UFO video argue that NASA and Elon Musk are hiding something sinister which is happening in the skies. 'Third Phase of Moon', a popular conspiracy theory channel run by the Blake and Brett cousins has recently uploaded a strange video that shows a mysterious UFO near Elon Musk led SpaceX Dragon spacecraft which was en route the International Space Station (ISS). In the recently released video, a large triangular object was seen flying past the SpaceX spacecraft at a mind-blowing speed. The conspiracy theorists also argued that the live feed was interrupted soon after the object was spotted. After uploading the video, the Blake and Brett cousins speculated that the object could be TR-3B, an alleged secretive military vessel developed by the US Air Force using anti-gravity technology. "Could this be the infamous TR-3B up in space visiting up close? This is really a stunning footage. This thing is huge. Please notice the portals of the UFO underneath. It really matches the characteristics of TR-3B," said the conspiracy theorists in the video. 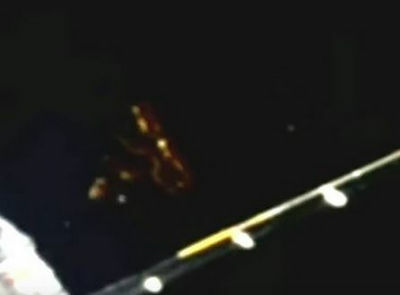 Conspiracy theorists also ruled out the possibility of this object being a reflection from the ISS, as the object even moved behind SpaceX Dragon's solar panel. As the video went viral, viewers of the Third Phase of Moon alleged that Elon Musk and NASA are intentionally covering up some sinister activities which are happening in space for unknown motives. 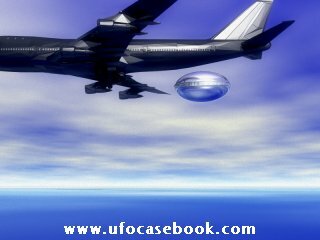 Some other viewers argued that these UFO sightings are an irrefutable proof of alien existence. As per these people, friendly aliens used to visit astronauts at the International Space Station, and they even believe that extraterrestrials are now gearing up for a disclosure.